Italian manufacture of home furnishings consists in a system of SMEs operating with artisan traditions, that have production processes of excellence. This production system is composed of enterprises that need to efficiently and quickly optimize innovation, design, and production processes. Within industry 4.0 these enterprises have undergone profound transformations in various aspects, in particular with the progressive connection between innovative technologies and traditional craft processes. 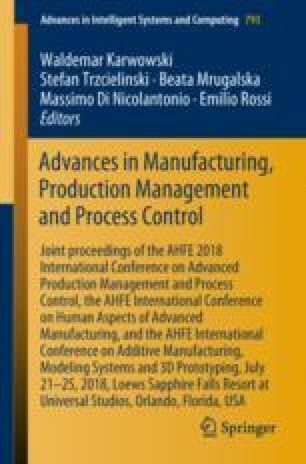 Aiming at making better use of existing product resources for innovative design based on craftsmanship know-how, this paper presents the results of a new concept of Product Reverse Engineering applied to practical craft-based manufacturing process. The research team, worked on “historical” manufacturing collections through 3D scanning, 3D re-modeling and design. The team aimed to define a set of instruments, procedures and best practices for product and production analysis.